Prompt arrival and timely job completion Precise, meticulous job performance Friendly, courteous service Thorough cleanup before leaving We know waiting for a plumber was not what you planned for your day. Trust us to get there on time, show respect for your living space, and complete a detailed repair that provides the right solution. 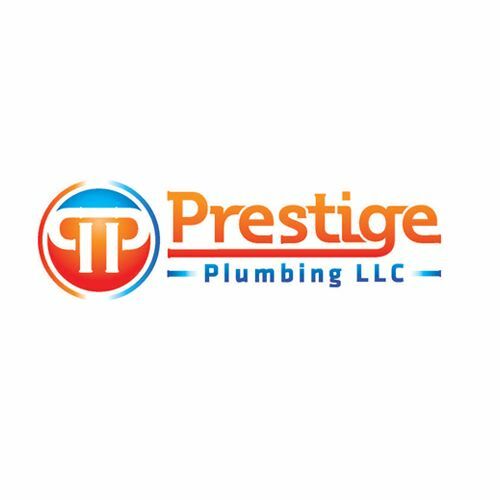 Locally owned Prestige Plumbing offers experienced service as a premier Atlanta, GA, plumber. Call today for a service appointment, and let us begin our commitment to your plumbing needs. Atlanta Sewer Plumbers Providers trenchless sewer repair, for residential & commercial. We Provide Drain cleaning, installation and repair of sewer and water lines.